Are you looking to buy or sell new or second-hand drilling equipment? If so, please contact Martech Energy today. Martech Energy is a UK-based broker serving the land and offshore drilling industry. We primarily assist in the sale and purchase of new and second-hand drilling rigs and capital drilling equipment worldwide. Our specialty is in providing equipment which is either available immediately or on very short lead-times. 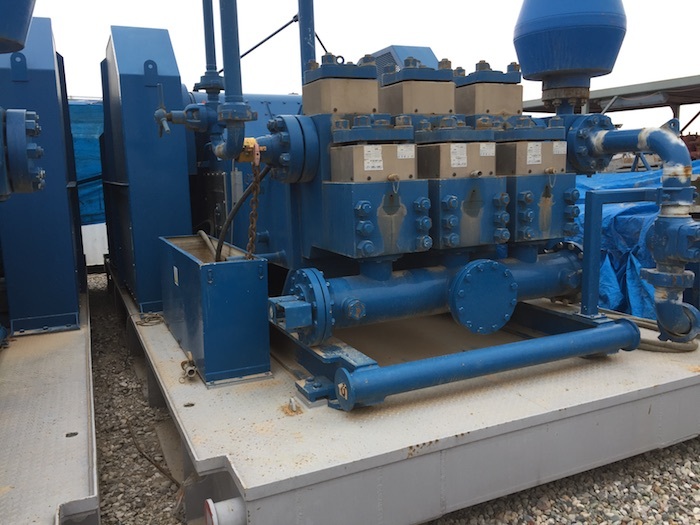 We also offer lease, rental and financing options as well as rig repair, refurbishment, upgrade and re-certification services. 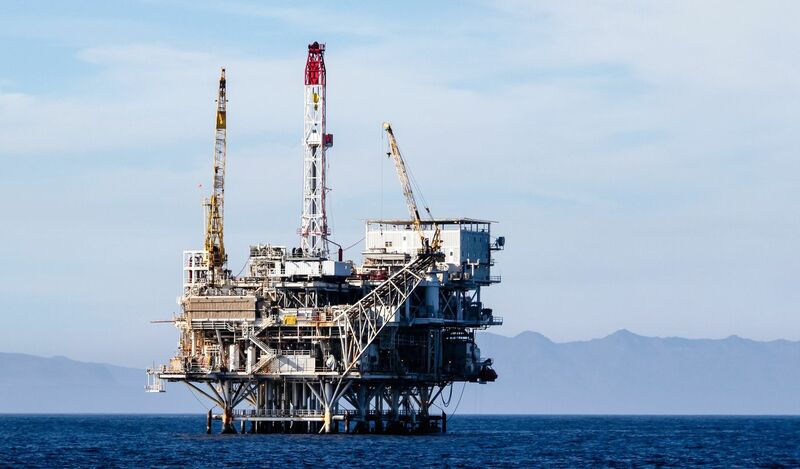 Martech Energy engages with a wide range of clients, including national and international drilling contractors, rig owners, managers and operators, equipment manufacturers and shipyards. 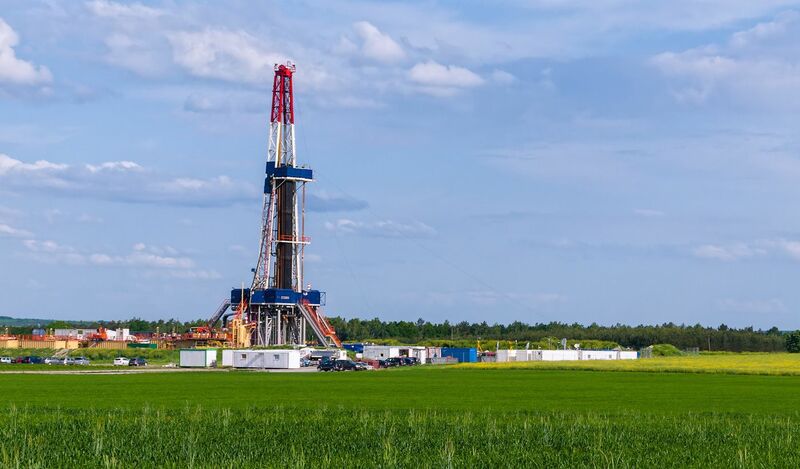 In addition, we also serve investors wanting to enter the drilling industry. Why work with Martech Energy? Given our extensive network of contacts, we are in an excellent position to bring parties together, saving them both time and money. For clients looking to buy, we can offer more options, on shorter lead times. Our aim is to provide the right equipment at the right time. For clients looking to dispose of unwanted assets, we can help them maximize residual value, quickly reaching more potential buyers through our targeted multi-channel marketing campaigns. What differentiates Martech Energy from other brokers is our innovative, problem-solving approach to doing business. We recognise that each of our customers is different and this is why we focus on their individual needs and requirements. Martech Energy was founded by Simon Allaway, an entrepreneur with over 15 years’ experience of marketing, equipment sales and international trade gained in sectors as diverse as petrochemicals and telecommunications. 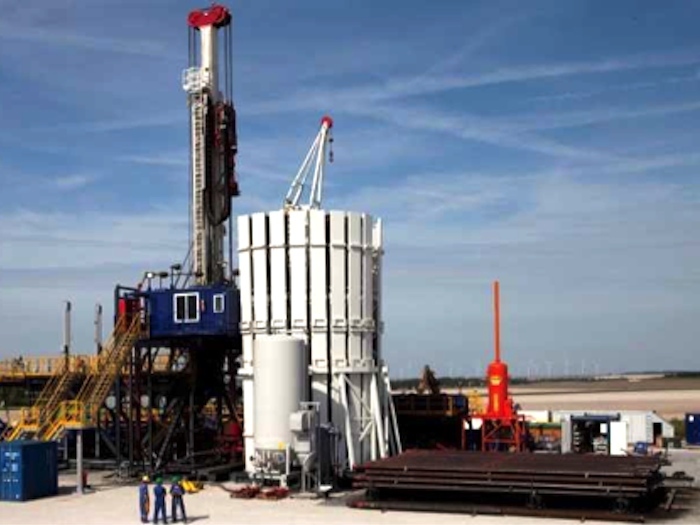 Simon brings a successful track record of technical, turnkey deals to the drilling industry. Open and Honest – We are open and honest in our daily work and look to engage with clients who share the same values. We work as a broker, so our word is our bond and our reputation is everything. We believe that this is the only route to long term success. Highly professional – We stand for professionalism, correct service, attention to detail and precise communications without surprises. Enjoying what we do – We have a passion for closing deals. 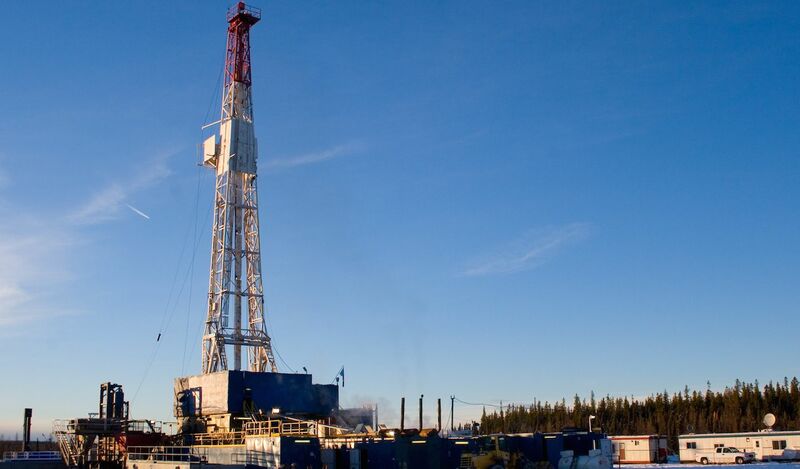 To be the broker-of-choice for buyers and sellers of drilling rigs and capital equipment worldwide.